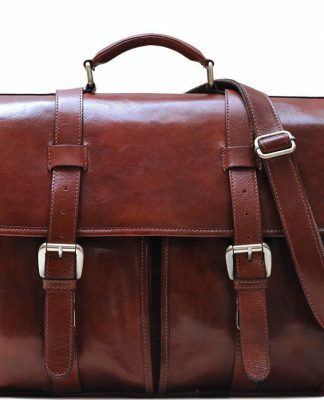 If you’re going away for the night or for a weekend getaway, taking a substantial travel suitcase isn’t practical. 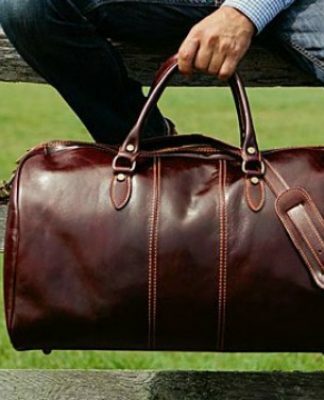 There’s no need to fill a large suitcase halfway because it’s too big. 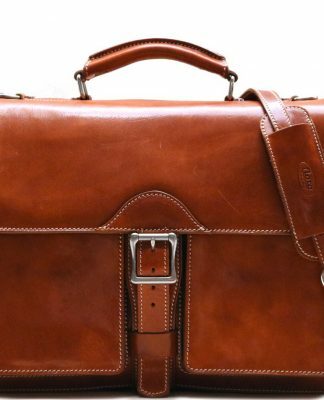 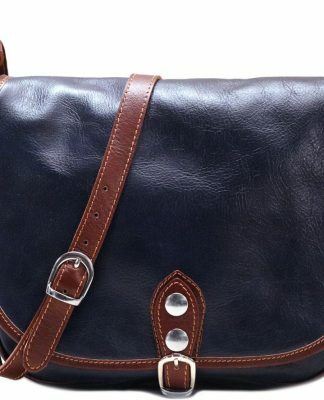 Opting for a leather overnight bag is a better option. 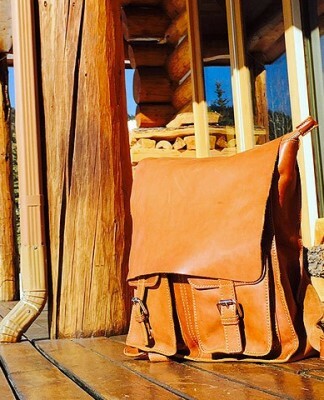 Not only is an overnight bag versatile and functional, it’s also fashionable. 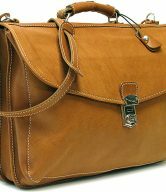 It offers protection for your belongings and a little more room to pack for longer trips. 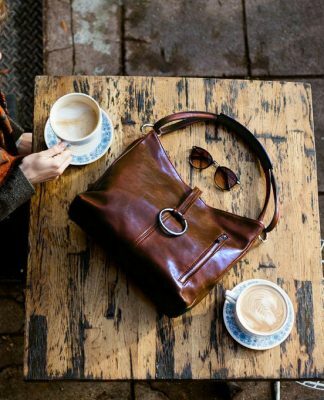 Leather overnight/weekend bags are the ideal travel partners. 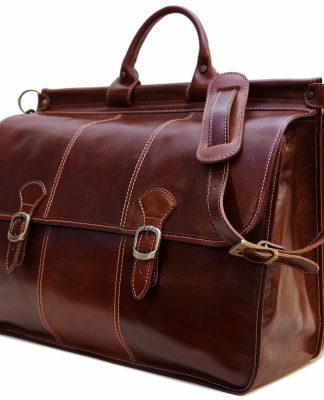 They are compact enough to be carry-on luggage on major airline carriers, meaning you don’t have to worry about checking in your luggage. 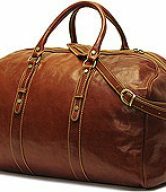 Once you reach your destination, you can make a speedy exit from the airport and get on with your trip sooner rather than later. 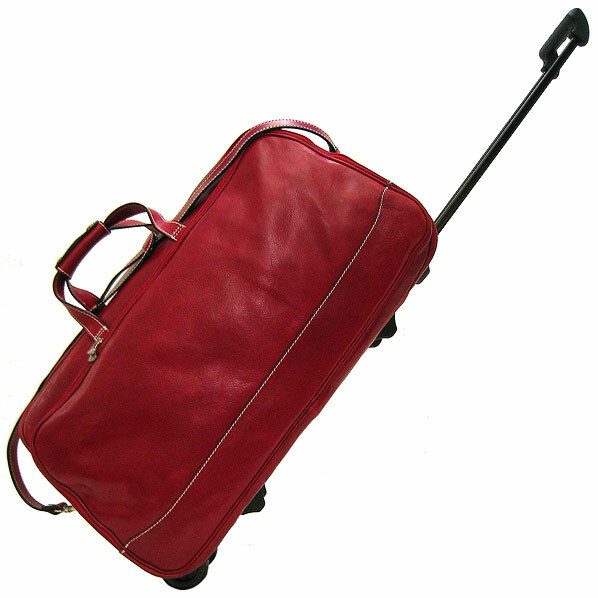 Additionally, not checking in luggage means not having to pay checked-in luggage fees that some carriers charge. 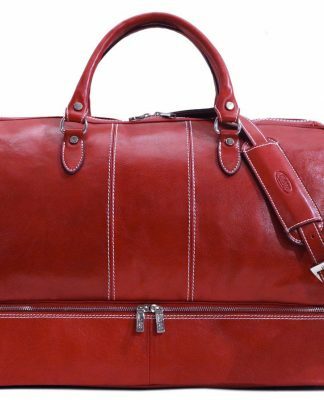 Most leather overnight bags feature special compartments for shoes, wallets, and other belongings. 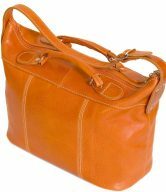 If you’re traveling by air, in addition to their carry-on ability, they also feature comfortable handles and shoulder straps that allow for a pleasant walk across the airport. 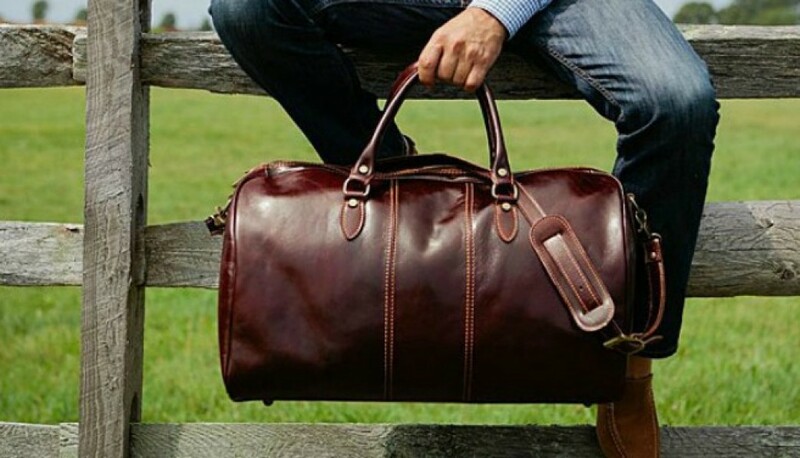 Likewise, many duffel bags and weekender bags have a wheeled option. 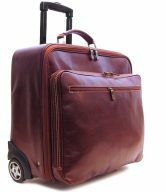 These leather weekend bags with trolley wheels make moving from place to place easier and more convenient. 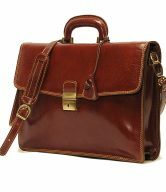 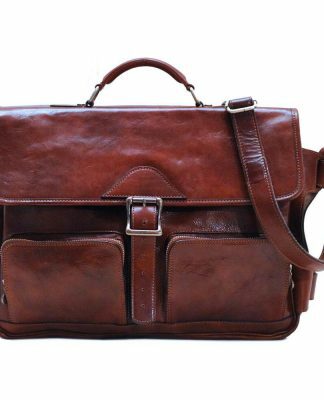 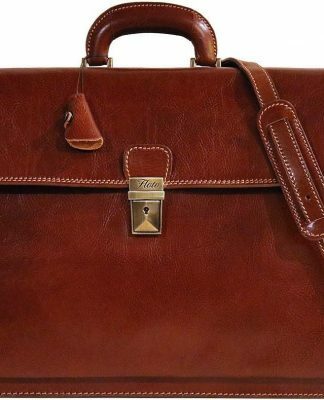 If you would like more details about leather overnight bags or to purchase them, click here for a wide selection of bags, colors, sizes and styles.